A: There’s no such thing. Like our staff and volunteers, AnglicareSA customers are many and varied, each with their own unique life story. 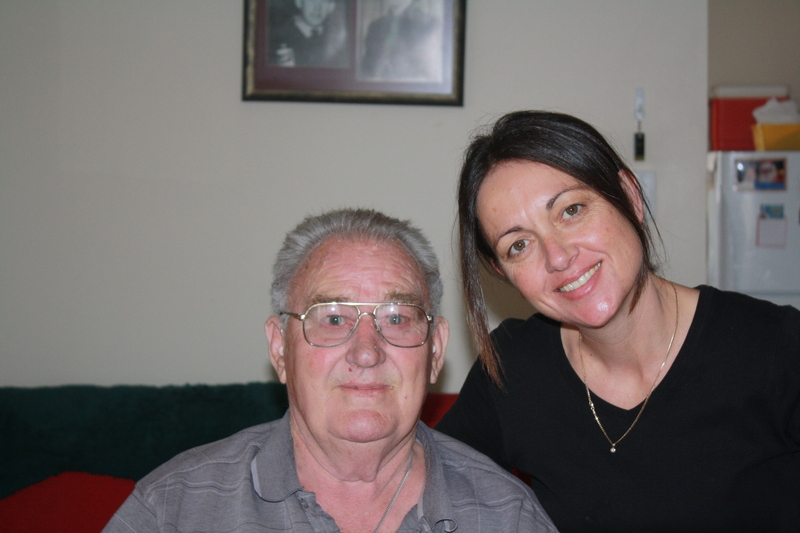 AnglicareSA Home Care customer, Trevor, is no exception. An army man who served in Korea and worked as an army instructor. Father of six. Qualified chef. Husband to Norma Jean. Ex-hotelier. Grandfather of nine. Former National Secretary of the Korean Veterans Association. Great grandfather of four. AnglicareSA Home Care customer. For the past 10 years, since a decline in health due to injury resulted in him being unable to drive, Trevor has been supported by the AnglicareSA Home Care team. Trevor, who was born and raised in Adelaide, is a proud family man and was married “to the most wonderful woman” for 39 years whom he still misses “each and every day”. With three regular Home Care workers supporting him, Trevor makes sure there is always a bowl of good quality chocolates on hand. According to one of his Care Workers, Jackie, boiling the kettle upon arrival at Trevor’s place is mandatory! “My carers are the most beautiful people in the way they look after me and do so much for me,” Trevor said. Trevor and Jackie know each other’s habits well and enjoy a good laugh when they head out each Friday to a different place. Recently they took a drive to the house that Trevor was born in and toured around his old stomping ground while Trevor pointed out all the childhood landmarks he remembered. “We work well together; it’s such a natural thing,” Jackie said. Instigating a career change and becoming a Care Worker three years ago was, according to Jackie, the best thing she ever did. Not long ago, Trevor, accompanied by two of his Care Workers, visited the town he and Norma Jean lived in prior to her passing. 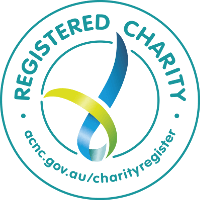 The road trip was organised by AnglicareSA and Trevor and his travelling companions advised that the trip was very rewarding and that they “laughed and chatted the whole time they were on the road”.